Now With Free Pump Strainer! " 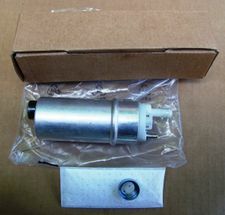 /> New OEM Replica Fuel Pump For All K75/ 100/ 1100/ K1200 Bikes Built From 1/93 & All R850/ 1100/ 1150 (Except 1150R) & All R1200C Models Now With Free Pump Strainer! 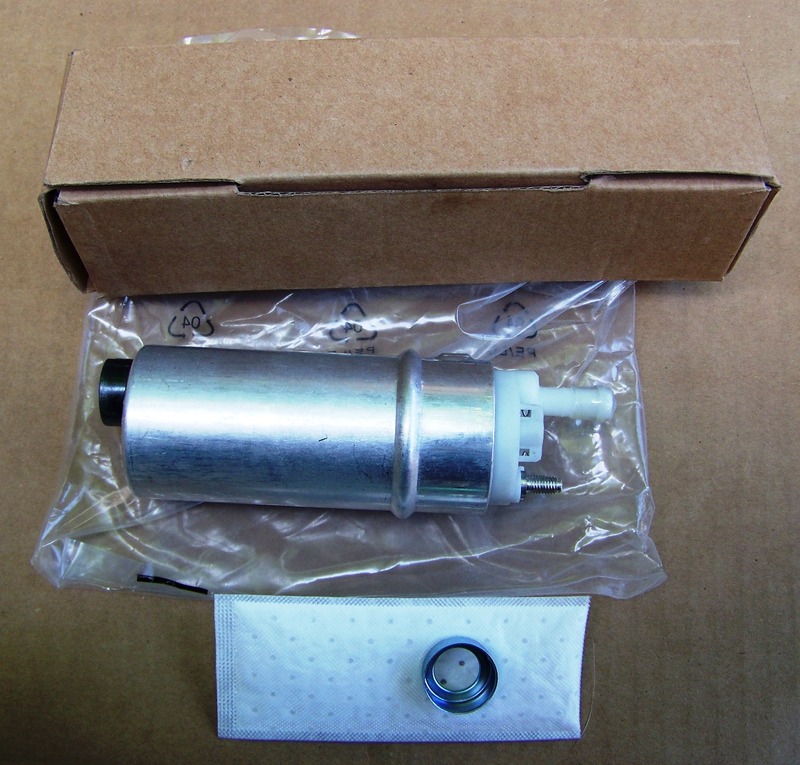 Home > NEW PARTS > Fuel Pumps, Quick Disconnects & TB Rebuild Kits > Fuel Pumps & Fuel Pump Kits > K75/ 100/ 1100 , K1200LT (All) & K1200RS/GT (Up to 2005) Fuel Pumps, Kits & Parts > New OEM Replica Fuel Pump For All K75/ 100/ 1100/ K1200 Bikes Built From 1/93 & All R850/ 1100/ 1150 (Except 1150R) & All R1200C Models Now With Free Pump Strainer! New replica fuel pump for all K75, K1100 and K1200 bikes built from 1/93 (does not fit the new generation K1200/1300S/R/GT bikes built from 2005 on). Made by Norris from the original BMW technical drawings, it is an exact replica of the OEM VDO pump so the fit and function are identical to stock. 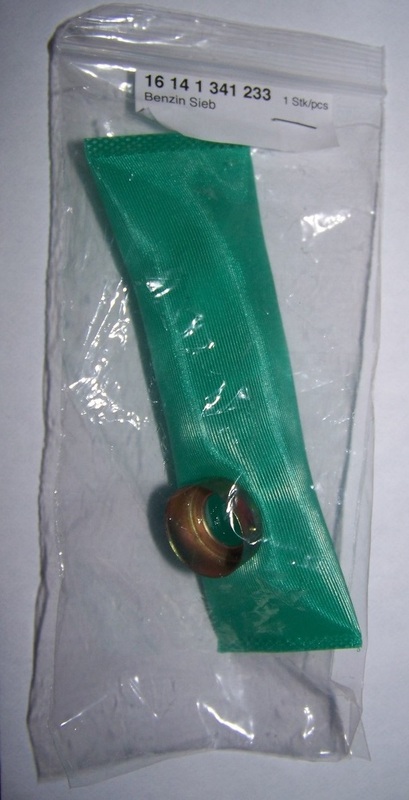 Now includes a free pump strainer (new OEM replica version shown in the inset pic)! BMW gets $328 for a new pump plus $46 for the strainer, save huge here!